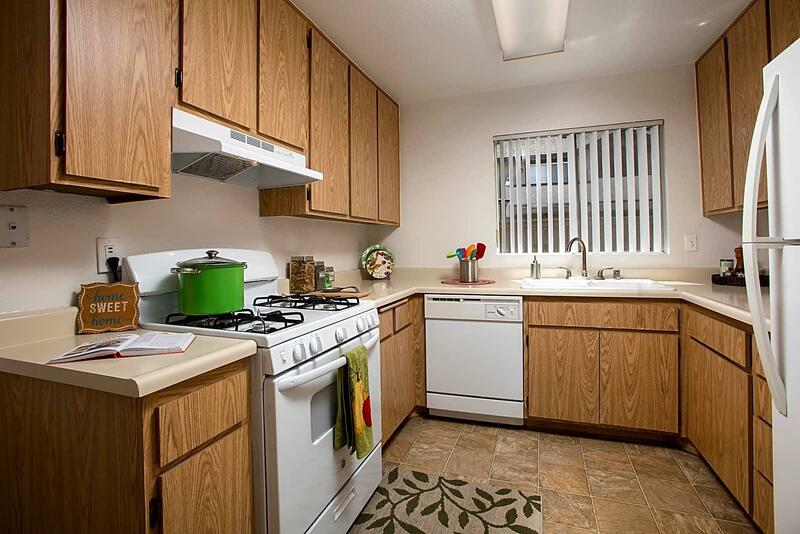 The rent at Sunstone Place Apartments ranges from $1,477 for a one bedroom to a $1,671 two bedroom. Apartments in this building are about 1% more expensive than the La Sierra average. This is a pet-friendly apartment. Sunstone Place Apartments is a 17 minute walk from the 91/PVL 91/Perris Valley Line and the Inland Empire - OC at the Riverside-La Sierra Metrolink Station stop. 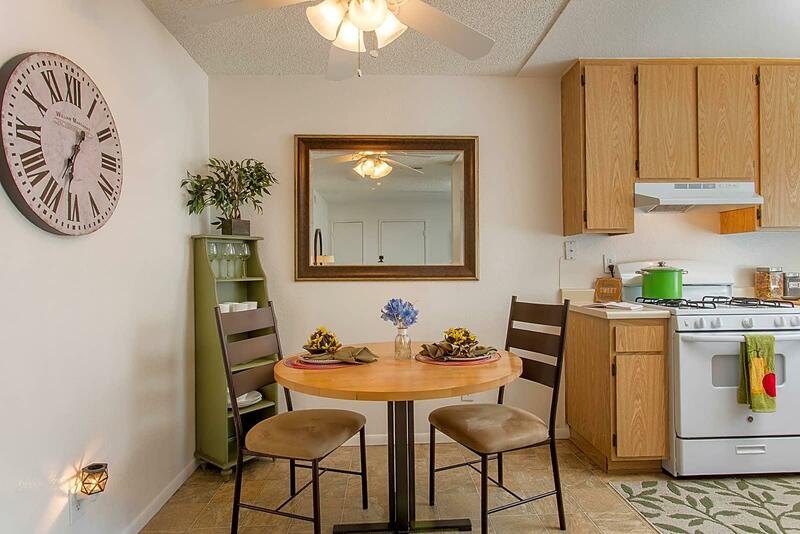 This apartment is in the La Sierra neighborhood in Riverside. Nearby parks include Collett Park, Myra Lynn Park and Rancho Loma Park. 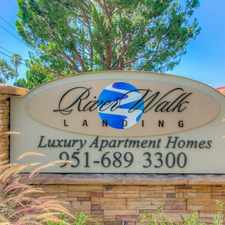 Sunstone Place Apartments has a Walk Score of 71 out of 100. This location is Very Walkable so most errands can be accomplished on foot. Welcome to life made simple at Sunstone Place Apartment Homes. Located in the city of Riverside, you'll find spacious Southern California apartments in one and two bedroom floorplans featuring upgraded flooring and oversized patios or private balconies. The open kitchen design offers gas cooking, dishwashers, and central air-conditioning and heating. Accent walls are available should you be interested. 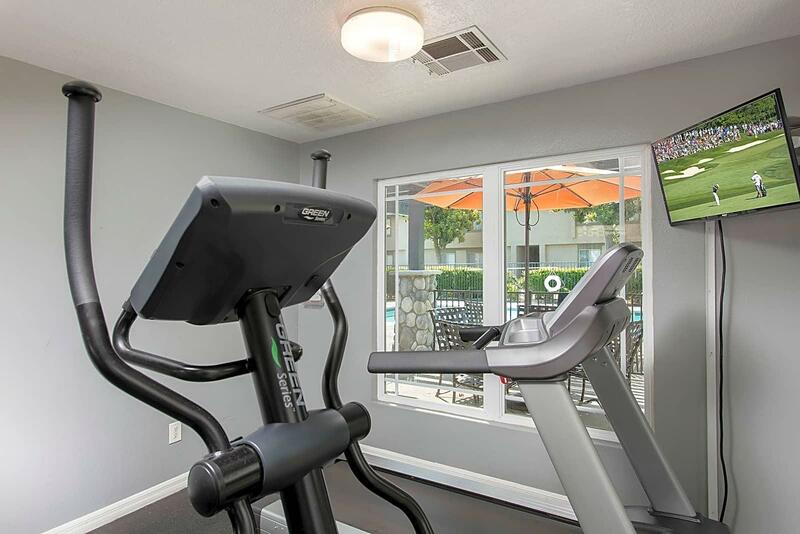 Just steps from your door, you can enjoy the amenities and conveniences of 2 resident pools and 2 inviting spas, a business center, fitness room and on-site laundry facilities. 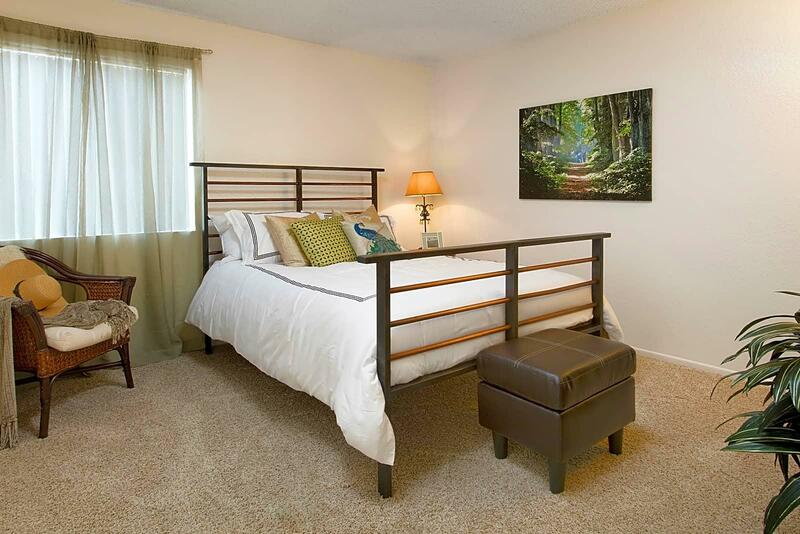 The gated community is beautifully landscaped with lush green belts and colorful flower beds. Each apartment includes a reserved covered parking spot and the assurance of professional on-site management. Our pet friendly community welcomes cats and dogs of all sizes! Sunstone Place Apartment Homes is just minutes from great shopping, restaurants, and entertainment at The Galleria at Tyler Mall, West Plaza Shopping Center, and the Tyler Street Plaza. Located on Polk Street in Riverside, you're within easy access of the 91 and 15 freeways, just one mile from The Galleria at Tyler Mall. Discover your new home at Sunstone Place. Explore how far you can travel by car, bus, bike and foot from Sunstone Place Apartments. Sunstone Place Apartments has some transit which means a few nearby public transportation options. Car sharing is available from RelayRides. View all La Sierra apartments on a map. Sunstone Place Apartments is in the La Sierra neighborhood. La Sierra is the 5th most walkable neighborhood in Riverside with a neighborhood Walk Score of 49.